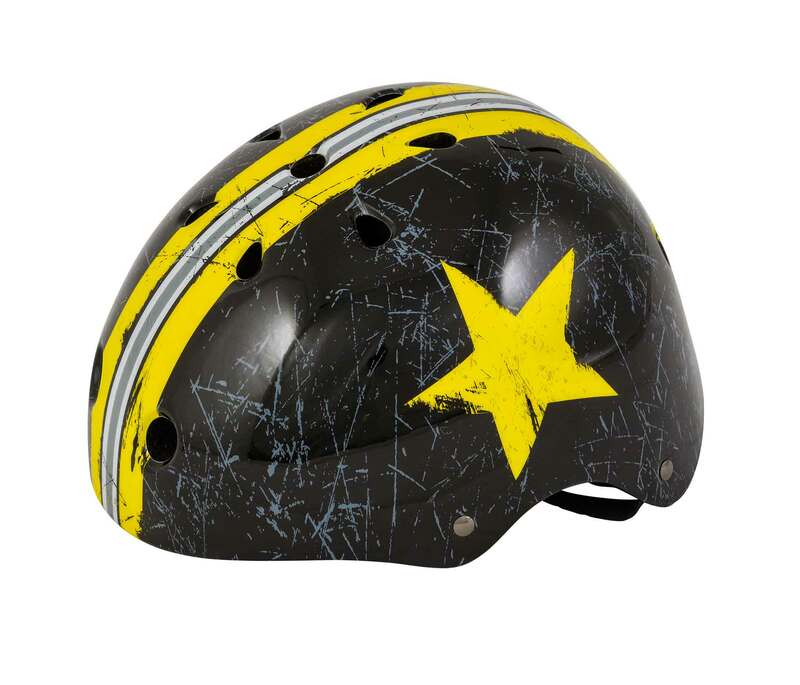 The Shakedown is a popular model for BMX, Skate and scooter enthusiasts of all ages. The ABS Hardshell construction offers extra durability for everyday use. 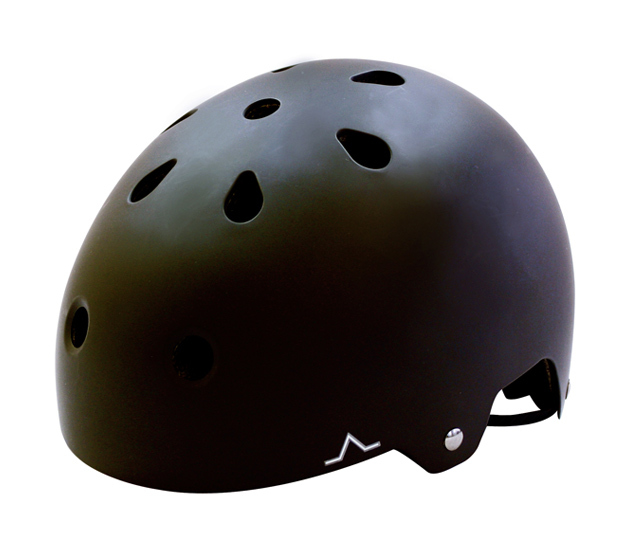 Certified for road use, the Shakedown comes supplied with additional helmet pads for exact fit and extra comfort. 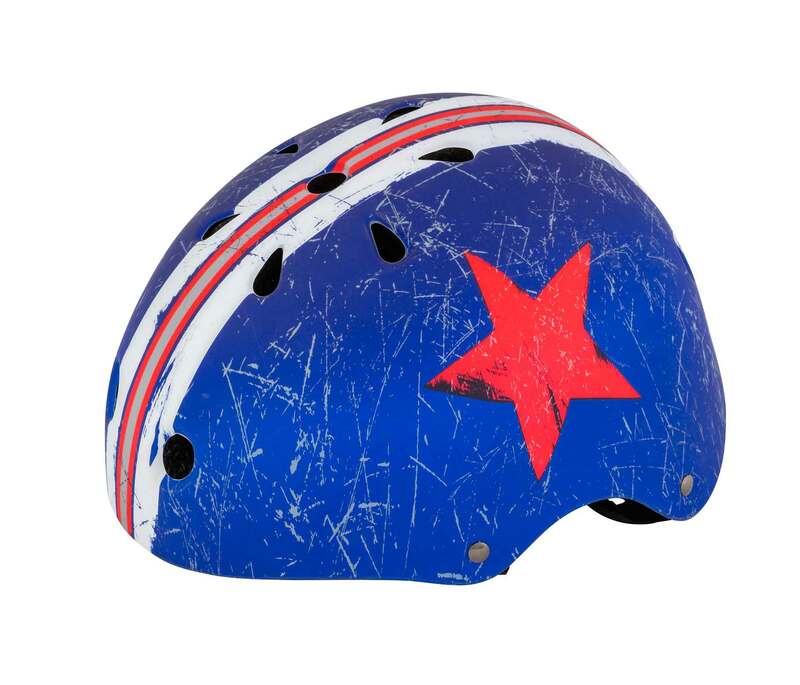 Helmet colours will vary store to store and there are a number of limited promotional designs that are released around Christmas and July.